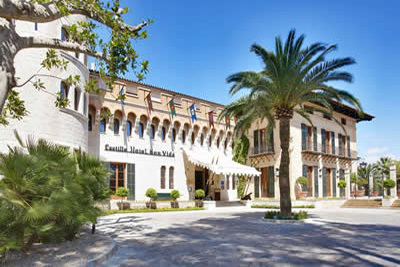 Located in the prestigious residential area of Son Vida, and only five minutes / 3 miles north west of Palma city centre, Arabella Golf is the largest golf resort in Spain and is one of the leading golf venues in the Mediterranean including some stunning views of Palma Bay.. With a great selection of Hotels nearby. 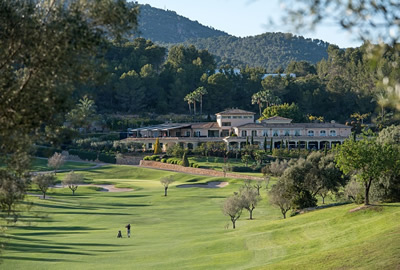 With their 63 holes, the courses of Son Vida, Son Muntaner and Son Quint are the top Golf courses on the island, with the addition of the Son Quint Executive Course, it has the only 9 hole Pitch and Putt on the Balearic Islands. 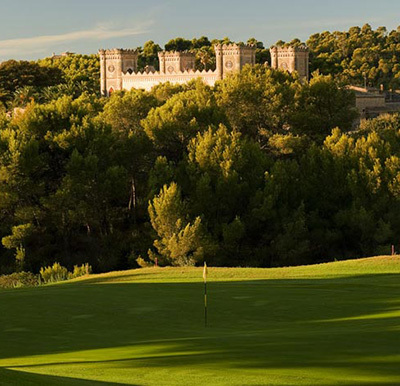 The course consists of 18 holes (Par 70) in which you can enjoy the perfect combination of beauty and nature with spectacular views of the bay of Palma, Cabrera and Bendinat Castle. Located between the sea and the mountains the 5.660 meters offer the golfer a unique playing experience, with a Royal & celebrity clientel. 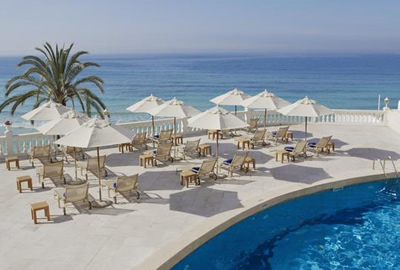 The hotel is set in the Son Vida Golf Club, in the hills outside Palma de Mallorca. A free shuttle to 4 golf courses is available. Guests at the Sheraton Golf Hotel have preferential start times at Son Vida, Son Muntanera, Son Quint and Son Quint Executive Golf Courses. Buggies are available for a supplement. Rooms have room service, tea/coffee maker, flat screen TV, airconditioning & hairdryer. Free Wifi. 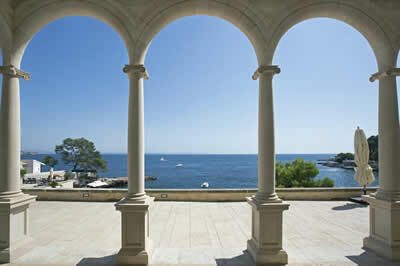 Luxurious classical rooms with flat-screen TVs, garden views. bathrobe, slippers, DVD player, music system. Free Wi-Fi. 24-hour room service. Several fine restaurants, bars and lounges. 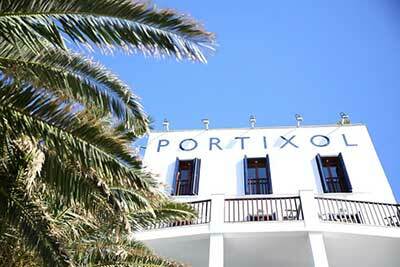 Spacious, air-conditioned rooms with a private balcony, flat-screen satellite TV, bathrobe & slippers, a minibar. Free WiFi. Bendinat Golf Club is a 10-minute walk from the Meliá. 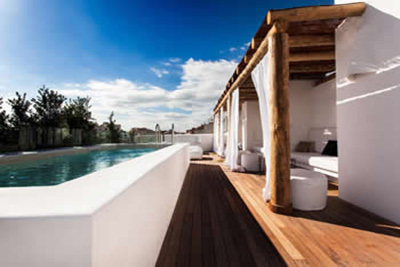 Hotel Zhero is a chic boutique hotel in the hills overlooking the Mediterranean Sea, to the west of Palma de Mallorca. 5 minutes drive from Bendinat Golf Course and 5 minutes from a secluded beach.